Beatrice Lamwaka is the founder and director of Arts Therapy Foundation a non-profit organisation that provides psychological and emotional support through creative arts therapies. She writes research articles, short stories, poetry, and is working on her first adult novel, Sunflowers. She is a recipient of 2011 Young Achievers Award. She was shortlisted for the 2011 Caine Prize for African Writing and was a finalist for the South African PEN/Studzinski Literary Award 2009. The anthology of short stories, Queer Africa: new and collected fiction (2013), which includes her short story, won the 26th Lambda Literary Award for the fiction anthology category in 2014. Her stories have been published in the USA, UK, South Africa, New Zealand, Uganda, Kenya, Rwanda, Nigeria, Ghana, and Zambia. In 2009, Beatrice was selected for the prestigious Guggenheim Young African Scholar fellowship program. Her research focused on land displacement in post conflict northern Uganda. 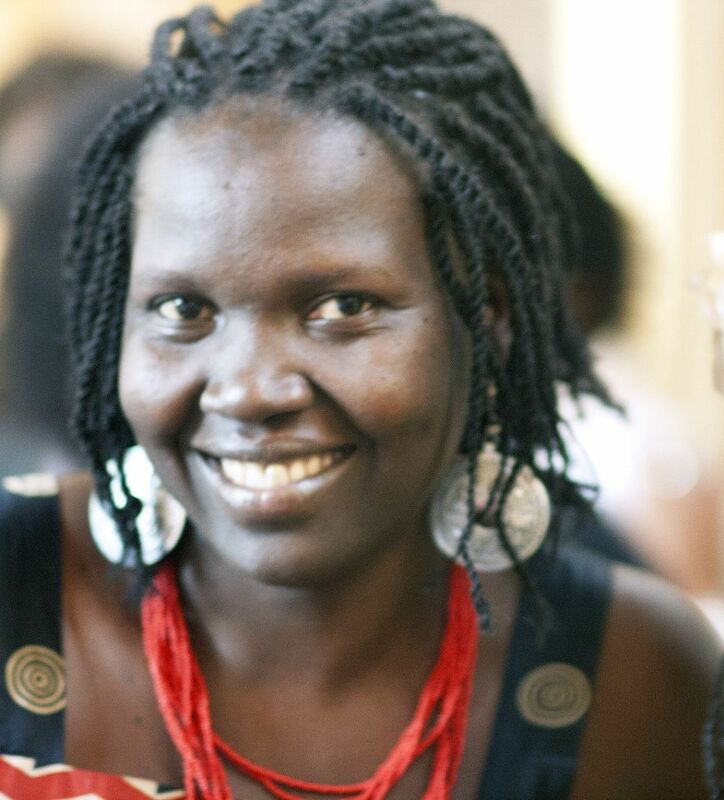 She is a contributor with Open Global Rights, and has written for the Global Press Institute and Daily Monitor. February 4, 2015 in Profiles.